From 2005 to 2007, in the name of scientific research, I spent many hours in the lab sticking fluorescent dyes to protein molecules, then shining different coloured lasers at them hoping to collect some useful data. During this time, I learned a lot about optics, light, lasers, eyes and most importantly biological molecules which protect experiments and eyes from the harmful effects of light, or oxidative damage, which is a more scientific way of putting it. Astaxanthin is a red colored, fat-soluble, keto-carotenoid compound. Protects eyes from photobleaching from bright light, helps in focusing and has anti-inflammatory properties. Found in: Lobster, salmon, prawns, shrimp. 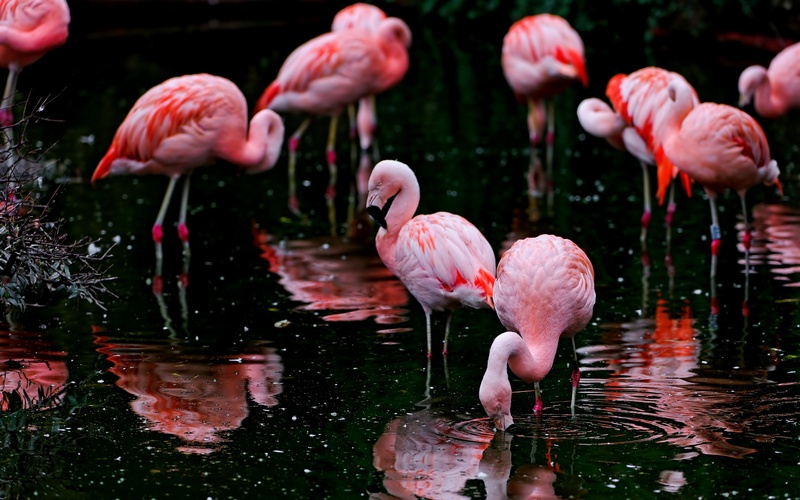 Interestingly astaxathin, is found in some bird feathers and is the reason why flamingos are pink. I’m not suggesting making flamingo curry by the way! Lutein and zeaxanthin are yellow carotenoids and have identical chemical formulas, and are isomers, so they have the same number and type of atoms, just the molecules have a different structure, which means they look slightly different. Zeaxanthin is one of the most common carotenoid found in nature, which is good! They are strong anti-oxidants, which accumulate in the retina and act as filters for blue light which damages the retina. Blue light is close to UV light on the light spectrum, so this is why in large amounts it can harm the eyes. Lutein and zeaxanthin also help with light sensitivity, contrast sensitivity (part of depth perception and may play a role in preventing macular degeneration. 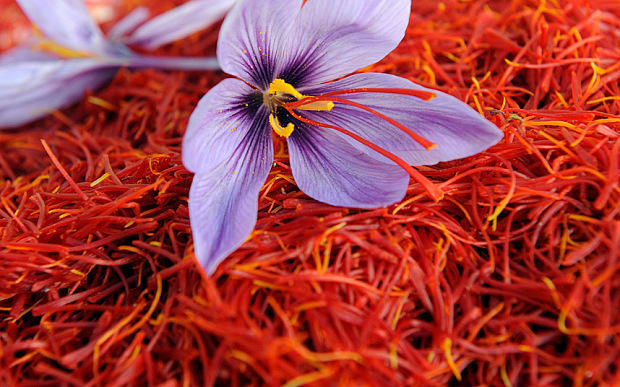 Interestingly zeaxanthin gives paprika and saffron its colour, zeaxanthin breaks down to form picrocrocin and safranal, which are responsible for the taste and aroma of saffron. Anthrocyanins are water-soluble pigments that may appear purple or blue depending on the pH, and are in the flavonoid family of molecules. Anthrocyanins are used in the formation of rhodopsin, which is a pinkish coloured biological pigment found in the rods of the retina and is a G-protein-coupled receptor (GPCR). Rhodopsin is extremely sensitive to light, and enables vision in low-light conditions. 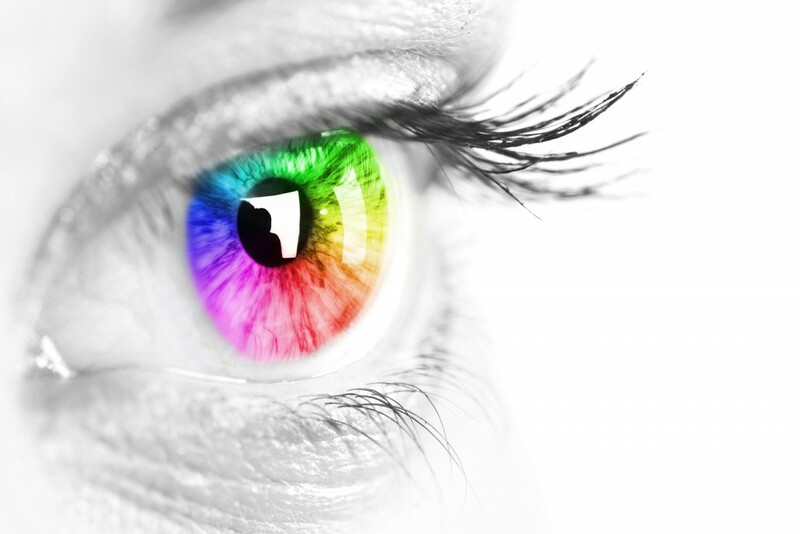 On the subject of rods and cones in the eye, cones are for colour vision and rods are for low light. Chickens don’t have very many rods, so they can’t see well in the dark, so go in early at dusk. But chickens have better colour vision and cones than we do, as they see red, green, blue as well as to ultraviolet light, which makes a HUGE difference, we only see red and blue green light. 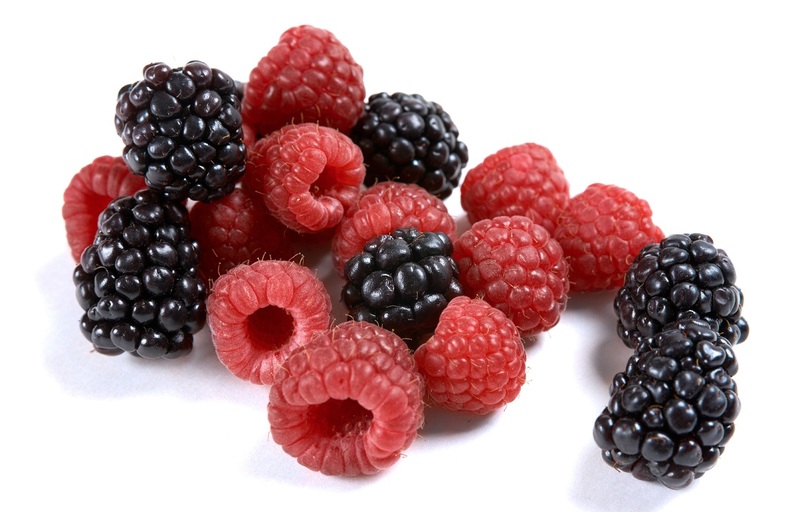 Interestingly, there are more than 550 different anthocyanins in nature. Riboflavin is a yellow-orange compound, which is better known as vitamin B2. Riboflavin is important for limiting eye fatigue and may play a role in slowing down cataract formation. Deficiency causes itchy eyes, tearing eyes, light sensitivity and blurred vision. Interestingly, riboflavin gives the color to vitamin supplements and the yellow color to the urine of persons taking the supplement!